An art & technology community founded by SeoulArts & La MaMa. Bo Sul Kim is the Director of CultureHub Korea and a Professor of Digital Arts at the Seoul Institute of the Arts. She is a multi-media artist, video designer, and art director. She has unique experience working with MODE Studio, Disney Animation Studio, The Blue Man Group, and 3LD Art and Technology Center. Her collaborations extend internationally where she has worked with artists in countries including Mexico, Italy, the Czech Republic, Indonesia, and India. In South Korea, she worked with new media company District producing 4D Live Park, a holographic performance and with Cheil Worldwide Digital Content group, which launched her career as an art director developing large-scale creative contents. Her professional experience developing and producing large, new media works include, Magic Flute, Goodbye Yisang, Cosi fan tutte, AR Rahman World Tour, and Ja-ho. She has also directed and video designed personal projects such as, Shadow, My shadow, The Vibration of my Breath. 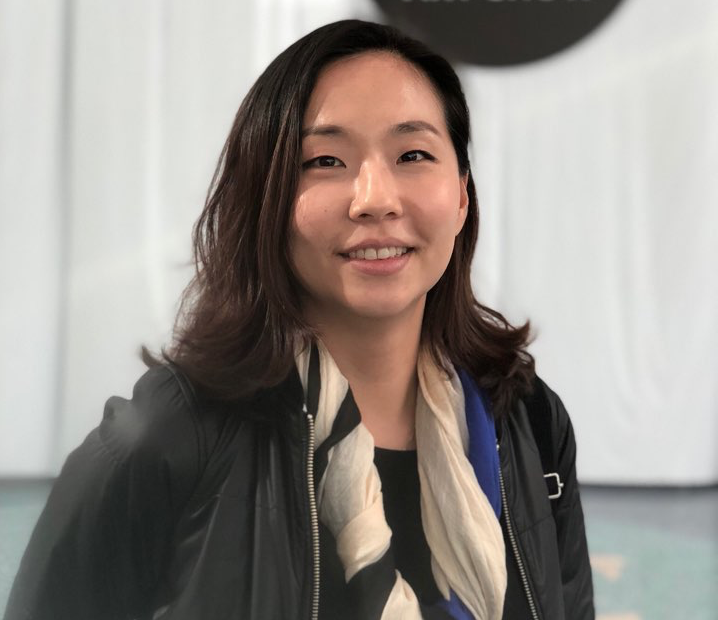 She recently directed a multimedia exhibition Digital Wonderland, providing visitors an experience of futuristic arts such as augmented reality (AR), projection mapping, and media performance. As a visionary artist, Bo Sul utilizes a multidisciplinary approach creating various contact points of art and technology. Join our email newsletter for information on upcoming events, workshops and programs.